The hero of the Hudson, “Sully” Sullenberger, will speak at the opening ceremonies of the Truckee Airfair on July 6. Sullenberger is known for saving 150 lives when he successfully landed a powerless U.S. Airways Airbus A320 on the Hudson River. The plane hit a flock of Canadian Geese that knocked out the engines as it climbed out of LaGuardia Airport on January 15, 2009. 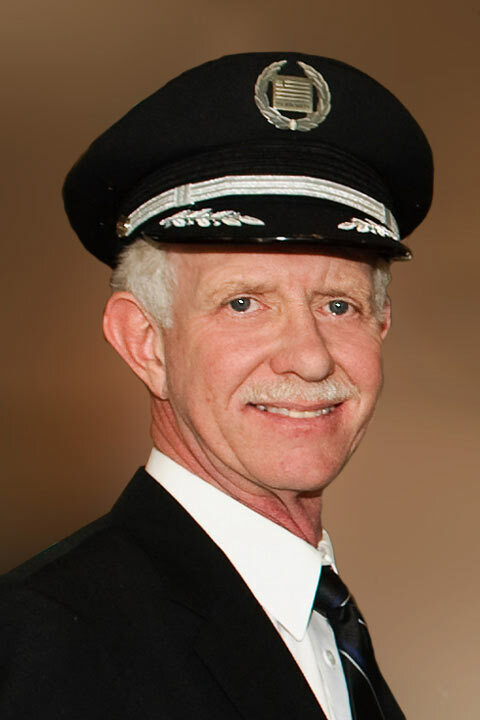 Sullenberger and his wife, Lorrie, are residents of Danville, Ca. They purchased a house near Northstar this year for a reported $2.4 million. Sullenberger is a frequent skier at Northstar. The Truckee Tahoe AirFair and Family Festival will begin at 10:00am on July 6, 2013. Sullenberer will address the crowd during opening ceremonies at 11:00am. The Grand Marshal is Clarance Bud Anderson, a World War II ace. Sullenberger has a book out called “Highest Duty”. He will sign autographs and copies of his book in the airport EAA building during the airshow. The RedStar Formation Team will put on a flying demonstration. The Truckee AirFair is free and the parking is free. AirFair includes live music, static aircraft displays, beer gardens, and a bounce house for the kids.